It is safe to say that everybody is talking about makeup at the moment – whether it is Rihanna’s Fenty Beauty or Kylie Jenner’s lip kits, people are obsessed. 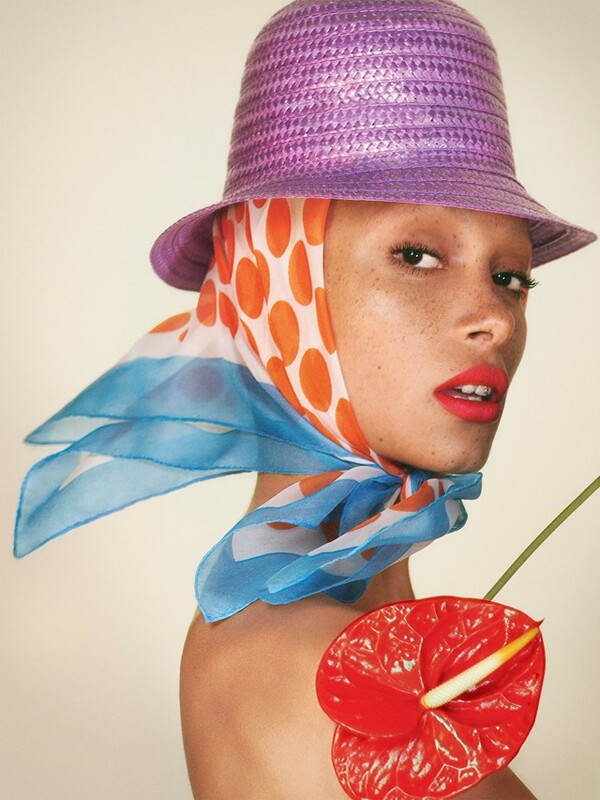 If that doesn’t include you, you might change your mind after seeing the new Marc Jacobs Beauty campaign – featuring Gurls Talk founder Adwoa Aboah. The model and activist joins the likes of Kaia Gerber and Edie Campbell who have both previously starred in ads too. Although Jacobs has come under fire before for cultural appropriation – following his SS17 show that featured mostly-white dreadlocked models – his beauty line is no stranger to a diverse cast. In addition to models, other previous campaign stars have been Willow Smith, Winona Ryder and 68-year-old actress Jessica Lange. Aboah’s appearance in the campaign follows last week’s announcement that she has been nominated again for Model of the Year at the 2017 Fashion Awards. You won’t have long to find out whether she will be successful the second time around.